How much sleep do you get on average? Honestly, when’s the last time you got really, really good sleep? 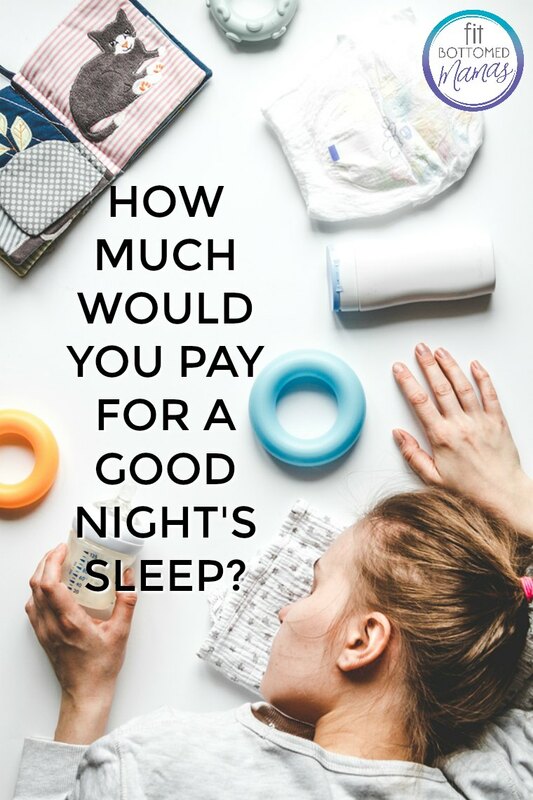 I’d pay good money for a solid night of quality, uninterrupted sleep. And, turns out, so would the rest of the country. According to the survey, new moms would happily part with $107.24 in order to get some peace and quiet. For the record, that’s about the monetary equivalent of 60 or so Starbucks Grandes.